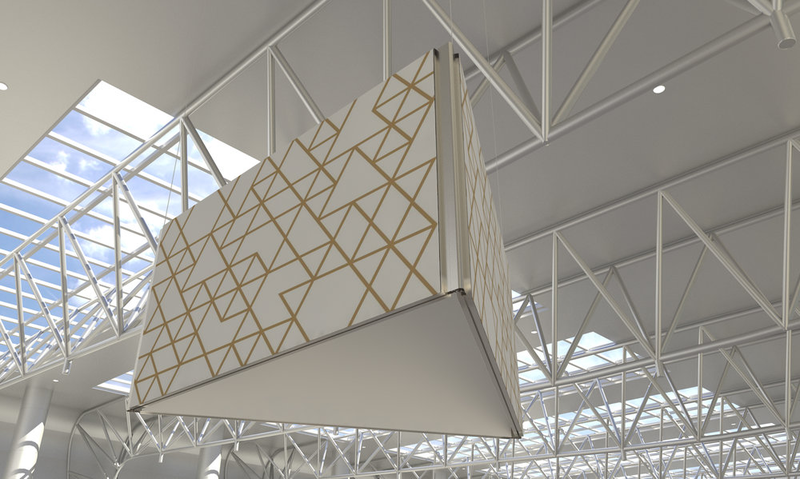 From full-wall installations to expansive custom ceiling-hung shapes, our large format fabric display ideas are perfect for attracting attention to your latest product, promotion or event. 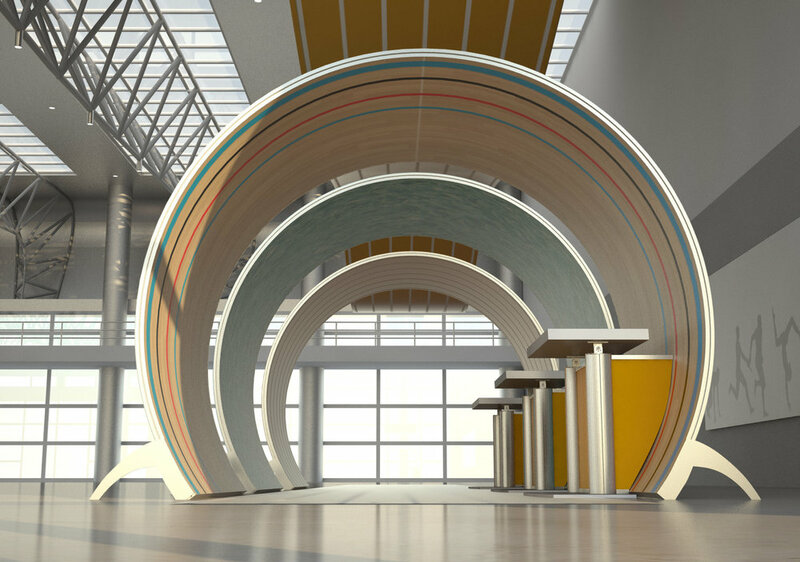 Using tension fabric you can create displays for the largest of spaces. 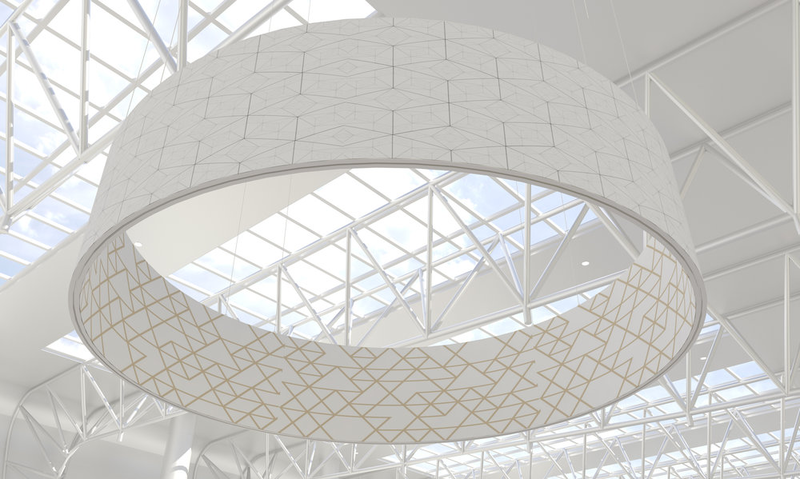 From full-wall installations to expansive custom ceiling-hung shapes, TFS is perfect for attracting attention to your latest product, promotion or event. We know that designers are often unsure about whether their creative can actually be made a reality. Working with our team, we’ll guide you through the process of designing a bespoke display, ensuring every aspect can be produced to your expectations. 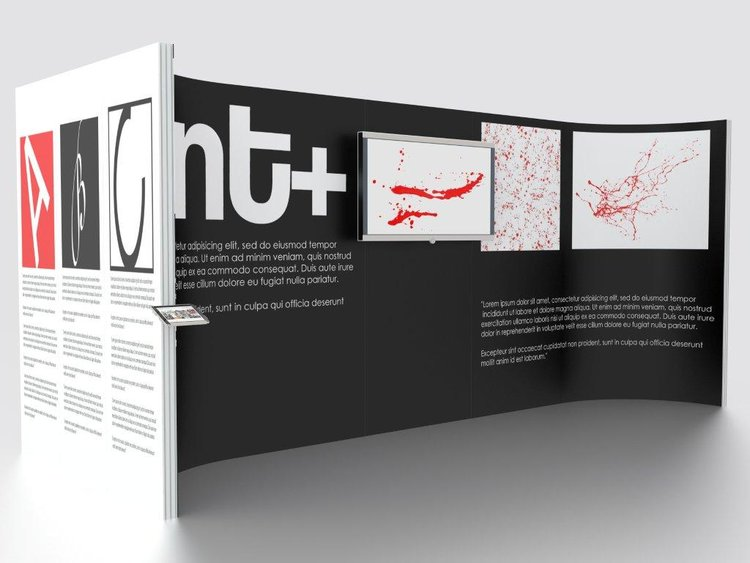 As our large format fabric displays are built using a modular framework, you can let your creativity run wild. Our UK-based manufacturing facility plays host to a huge range of machinery capable of creating unique displays, including CNC aluminium profile bending, CNC laser and routing machinery, plus a dedicated in-house LED Lighting division - so whatever vision you have for your display, we can help you achieve it! 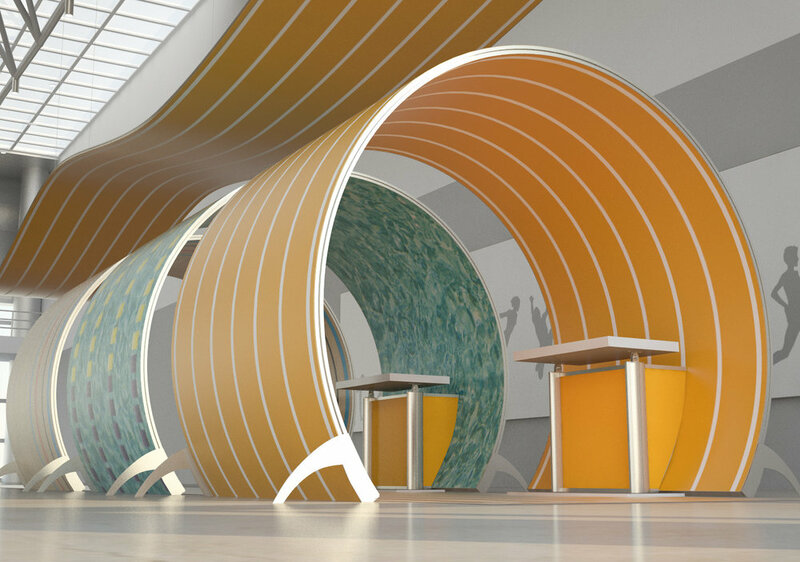 Vertical and horizontal curved tension fabric systems bring a new dimension to your displays. 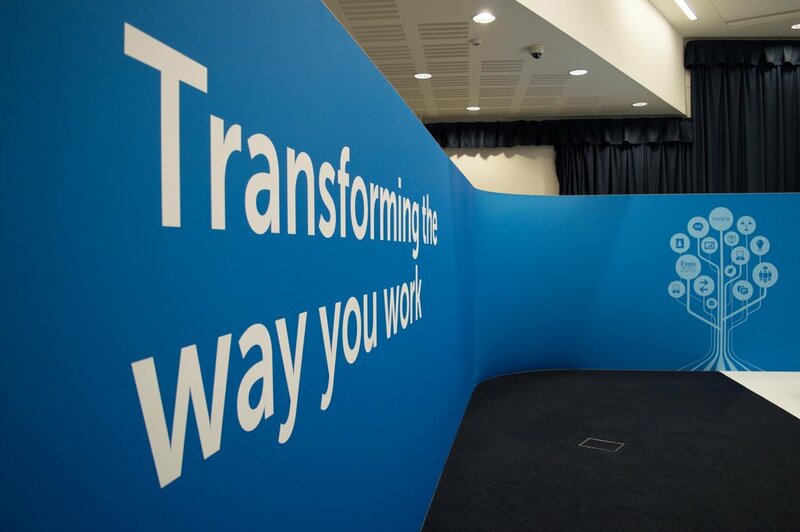 Create archways, discreet meeting areas, and ceiling hung banners, all with double sided graphics to maximise your branding at events and in retail spaces. 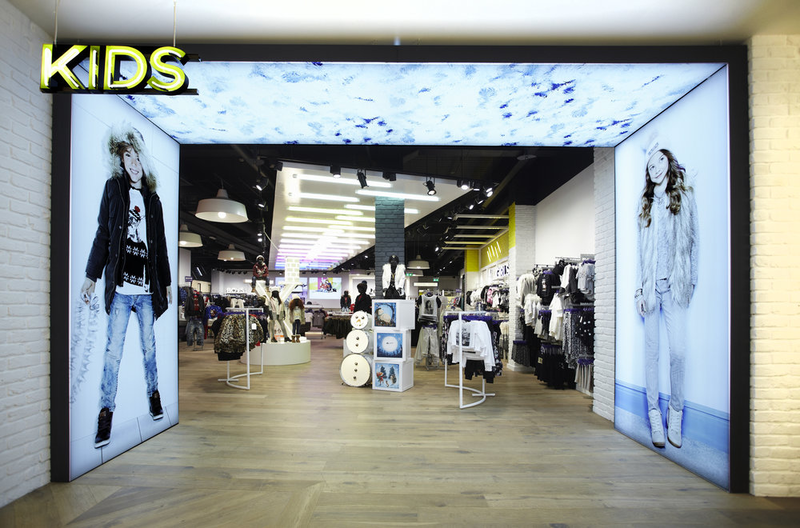 LED illumination can be integrated within your tension fabric display in a range of different formats. With backlit (ideal for wall-mounted displays), side-fire (ideal for flatpack freestanding displays) and edge-lit (ideal for smaller photographic quality displays) LED lighting options available, your graphic is guaranteed to stand out. 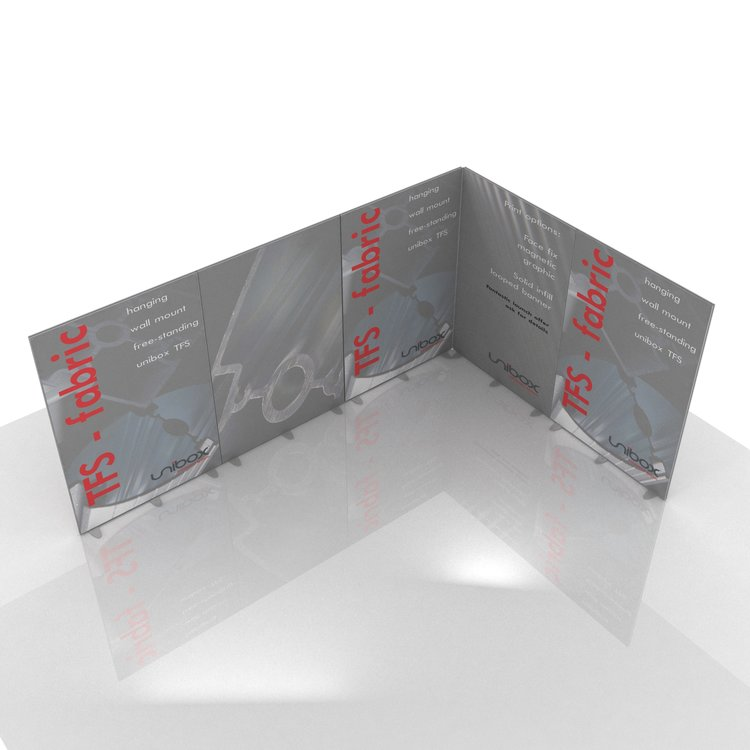 The ultimate awareness-raising display at exhibitions and events, ceiling-hung TFS displays can be manufactured in custom shapes and sizes with double-sided graphics. 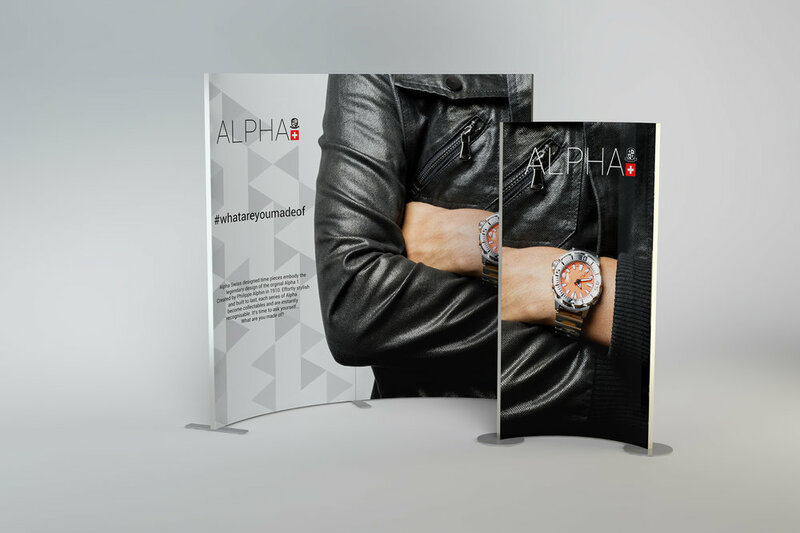 Thanks to its modular build, freestanding fabric displays can evolve based on your requirements, with an almost limitless range of sizes that can adapt to your bespoke graphics. 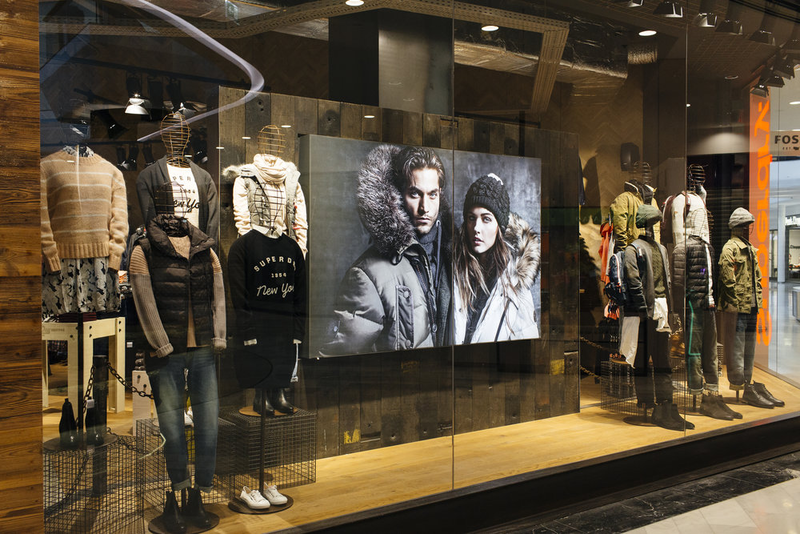 Fabric graphics can integrate seamlessly into your existing display systems, offering the option of promoting new products or directing attention to featured areas without redesigning your fixtures. We offer a full design & build service for our clients. From initial concept through to production, we’ll guide you through every stage of your fabric display design. Plus, we’ll manufacture everything right here in the UK, before constructing your stand on-site, whether you're exhibiting anywhere from ExCeL and Olympia in London, to Glasgow’s SSE Hydro, or creating a bespoke display across the UK. The Marketing Works are designers and builders of dynamic modular aluminium structures.